Whisky became a part of the Mars Shinshu production line up in 1949. In 1984, Shinshu decided to move their southernmost Kyushu distillery to the picturesque alpine Miyada village, where the high altitude and cool climate make for suitable conditions for whisky-making. The whisky is produced from waters that pass through granite rock, this water is high in natural minerals. 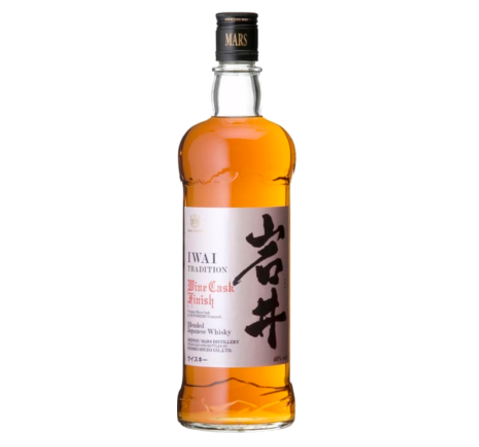 This whisky is named after Kiichiro Iwai, known as “The Silent Pioneer of Japan Whisky,” and the former mentor of Masataka Taketsuru, the founder of Nikka and Suntory Whisky. Iwai sent Taketsuru to Scotland to learn the art of whisky-making. Taketsuru returned to Japan, presenting a whisky-making report- the Taketsuru Notes- to Iwai. Taketsuru was the first Japanese to learn the art of whisky-making. 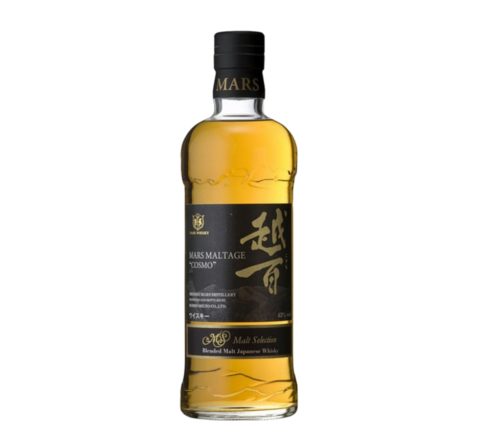 Mars Shinshu’s whiskies continue to be some of the most inexpensive Japanese whiskies on the market, and they are full of high quality character and complex flavor. 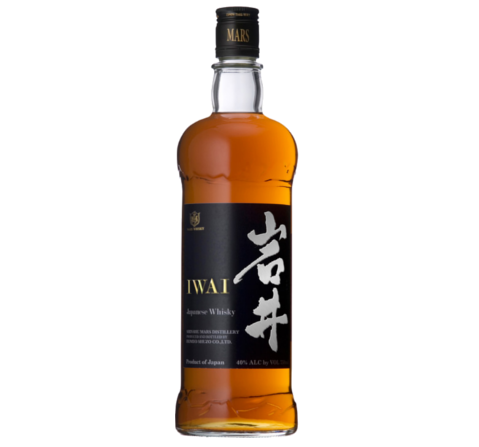 Iwai Tradition, is a blended whisky, comprised of both single malts, grains, and blended whiskies. The whisky is then aged in a combination of ex-bourbon, ex-sherry, and ex-wine casks, creating a perfect harmony of flavors.